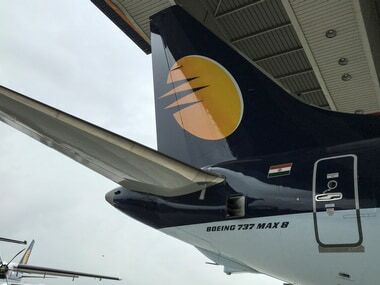 After news was out about public sector banks bailout plan to rescue cash-ridden Jet Airlines on Monday, businessman Vijay Mallya urged Indian banks to take his money and save cash-strapped Jet Airways. In a series of tweets, he asked banks to take his 'liquid assets' he had placed before the Karnataka High Court to pay off Jet Airway's debt to PSU banks and all other creditors. "I repeat once again that I have placed liquid assets before the Karnataka High Court to pay off the PSU banks and all other creditors. Why do the banks not take my money? It will help them to save Jet Airways if nothing else", the liquor baron tweeted. Mallya, who is currently facing trial in a UK Court, went on to highlight the double standards of the NDA government, and questioned why public sector banks pitched in to save Jet Airways but let his company, Kingfisher Airlines, fail ruthlessly. "I invested over Rs 4,000 crores into Kingfisher Airlines to save the company and its employees. Not recognised and instead slammed in every possible way. The same PSU banks let India's finest airline with the best employees and connectivity fail ruthlessly. Double standards under NDA," read another tweet on the microblogging site. Mallya also claimed that the media 'decimated' him for writing to Prime Minister Narendra Modi, while a BJP spokesman eloquently read out letters he wrote to former Prime Minister Manmohan Singh and he alleged that PSU banks under the UPA government wrongly supported Kingfisher Airlines. Last week, State Bank of India (SBI) Chairman Rajnish Kumar had said that the resolution plan is almost ready and it will not involve a bailout for any individual. At the same time, talks with Abu Dhabi-based airline Etihad Airways to secure a rescue deal are still on, he said adding there is also a possibility of bringing in another investor. Jet Airways is a good aviation property and it is in every body's interest that it continues to fly, Kumar had said on 20 March. 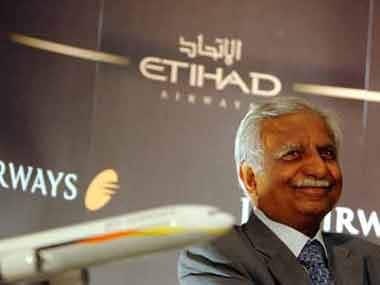 The chairman of the airline, Naresh Goyal, stepped down on Monday (25 March), following which lenders agreed to pump in Rs 1,500 crore to bail out the financially troubled airline. 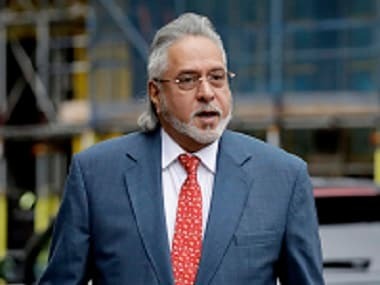 Meanwhile, a Delhi court had, last week, ordered attachment of Mallya's properties in Bengaluru under section 83 of the Code of Criminal Procedure in connection with a FERA (Foreign Exchange Regulation Act) violation case, and fixed the next date of hearing as 10 July.